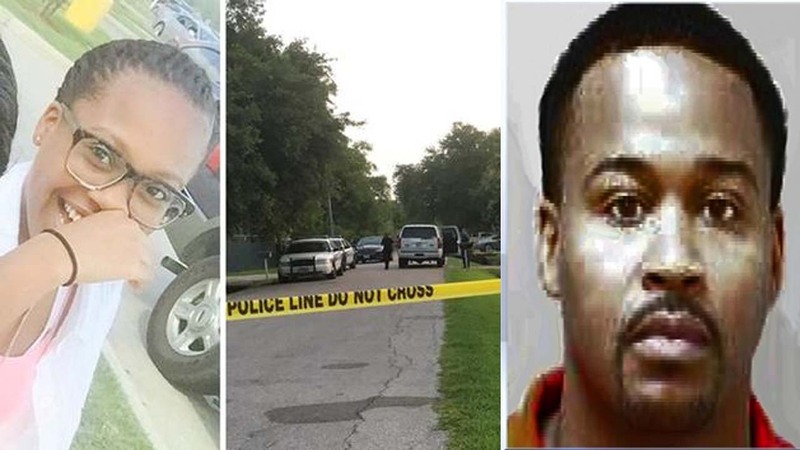 HOUSTON (KTRK) -- A man has been charged with capital murder after he allegedly claimed self defense in the fatal shooting of his wife and daughter. Michael Ratliff has been in jail since the shooting deaths of 44-year-old Sandtrece Ratliff and 15-year-old Ariel Ratliff back in June. Man claims self defense after killing his wife and daughter, Mayra Moreno reports. Michael Ratliff, 43, allegedly told investigators his daughter and his wife attempted to attack him with knives, and that he shot them both in self defense. Officers found the bodies of Sandtrece and Ariel on June 16 after reports of a shooting at their south side home on Alkay Street at Almeda. Sandtrece Ratliff was fighting for her life when police arrived, and was pronounced dead at Ben Taub Hospital. Family of the victims say they do not understand why they were shot. The couple had previously divorced in 2012, according to family, but were trying to work out their differences. Eyewitness News learned Michael Ratliff had previous run-ins with police, including being sentenced to two years probation for aggravated assault in 2006. In 2002, he was also convicted for assaulting a family member. Ariel was a freshman at Manvel High School, while her mother was a 20-year employee at a car dealership.